Craig Charles, who left the 2014 series of I’m a Celebrity after hearing the news of his brother’s death, has talked about how he ‘blanked’ him before entering the show. The actor has revealed that his brother sent him a couple of messages by text asking how he was and suggesting that they should meet up. However, Charles was busy at the time and decided to wait until the show had ended before replying and arranging to meet up. However, just five days into the show the actor was told how his brother had suffered a fatal heart attack. On hearing the news, Charles immediately left the show to return to the UK, admitting that this was a very low point for him. The fact that the 50-year old actor has previously suffered with both drug and alcohol addiction must be worrying to those around him. The death of a close relative can often be enough to cause a relapse. However, the good news is that Charles has said that he will focus more on his poetry and music and will not be taking his life for granted. A tragedy can often be the catalyst that causes a recovering alcoholic or drug addict to use again. The pain and suffering felt from the death of someone close can often be too much to bear and it is at these times that some people will find themselves reaching for the nearest bottle or trying to score a fix to make them feel better. However, if a person in recovery can get through this difficult period of their life without suffering a relapse, it will mean they are in a much better position to stay sober for a very long time. The following are a few tips that may help recovering addicts avoid a relapse. 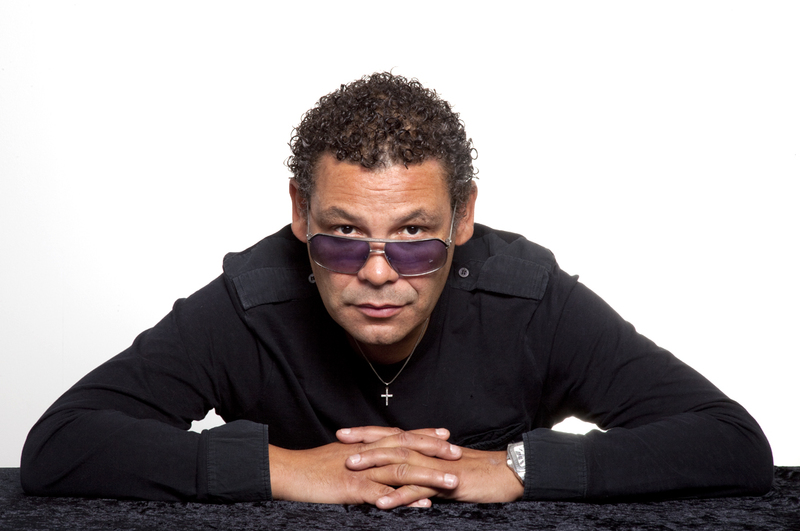 Stay busy – Craig Charles has said that he plans to focus on poetry and music now and this is a great way for him to stay positive and avoid returning to his life of reliance on a particular substance. Finding something that will keep the mind and body occupied is the perfect way to stay sober. It is natural for a person to feel despair when they have suffered a loss but channelling this despair into something positive helps avoid a relapse. Avoid temptations – A common occurrence after a funeral is ‘the wake’, at which friends and family members toast their loved one who has passed with a drink or two. These occasions often turn into parties with everyone reminiscing about times gone by. A recovering alcoholic should avoid getting caught up in the emotion of the day because resolve will no doubt be low at this time. It is probably best to leave the wake after a short while before the temptation to have ‘one’ glass becomes too much. Rely on support networks – It is important to be surrounded by people who understand what a recovering addict is going through at this difficult time. Other family members will share the pain of a loss but may not understand the craving for a substance once addicted to. Staying in contact with counsellors and therapists is also a great idea. If you feel that you do not have anyone to talk to, call us here at Addiction Helpline. Our trained counsellors will listen to you and advise on how to deal with your current condition. We know the signs of an impending relapse and can help you avoid ending up in that situation.